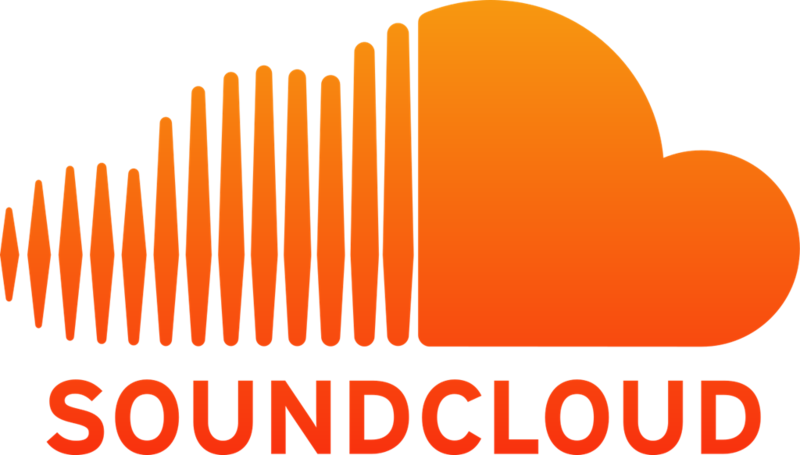 SoundCloud has seen higher times and its financial distress could be signs of the end. This news is even more distressing for all the artist that rely upon SoundCloud as a platform to launch their music into the world. Anchor is one of the new startups that are delving into the endangered SoundCloud territory and offering artists a new and improved platform for their music. Anchor is a new podcast hosting app that has new community features not available on other apps. The company makes it extremely simple to import podcasts from other sources. All a users need to do is plug in their existing RSS feed into Anchor and magically all your content will download. Anchor betters the typical hosting services by allowing users to interact with their listeners with chat rooms and "call-ins" reminiscent of radio talk shows. Fans can also get in on the action with digital applause. Anchor and other apps like it still offer some risks to artists in their infancy. However, Anchor's fresh and innovative podcast hosting offers a bit more security than the financially crippled behemoth that is now SoundCloud. Technology is always evolving and one companies end is another's beginning.